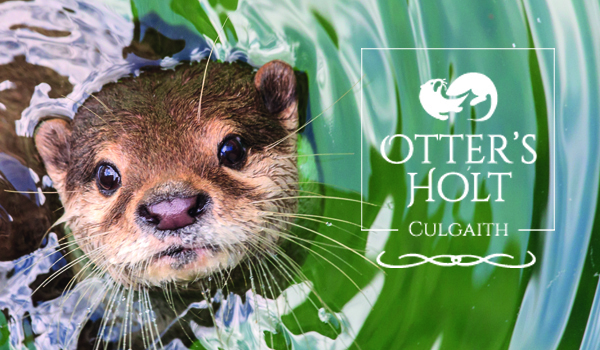 Otter’s Holt is a tranquil development on the outskirts of the beautiful village of Culgaith and we are back on site with eight beautiful new homes available. With updated designs and modern fixtures and fittings there is a lot to be excited about down at Otter’s Holt. We actively encourage you to get involved with us at the early stages of planning your home to take advantage of choosing your own custom features and finishes. We build with your requirements and needs in mind and will guide you every step of the way in buying your dream home. We pride ourselves on the excellent service we give our customers and your needs always come first, so why not get in touch today and secure one of these beautiful new homes just on the market. This plan shows the layout of the development and all properties within it. As the development progresses, properties are released for sale in phases. Phases not yet released will appear paler than the rest of the plan. To be kept up to date when new properties are released, make sure to sign up to our newsletter. If a property is reserved, feel free to register your interest and we can notify you if the property becomes available again. The first mention of the village’s Inn, the Black Swan, dates back to the 17th Century whilst All Saints Church was built later in 1758. The Midland Railway (Settle-Carlisle) was built through Culgaith between 1870-73 and this included a tunnel of 661 yards. The station was later opened 1880. In addition to the Church, the village boasts a primary school, praised in a 2005 Ofsted inspection, a recreation ground, the Hazel Dene Garden Centre and the famous Black Swan Inn. It is conveniently located within easy reach of some of the most beautiful countryside in the North West of England. The Lake District, Pennines and Yorkshire Dales offer excellent opportunities for walking, hiking and mountain biking, whilst the adjacent River Eden provides one of the best trout and salmon rivers in England.